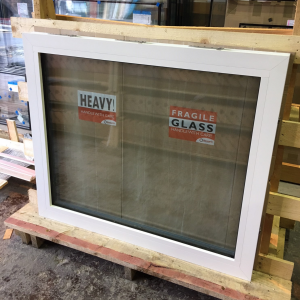 All fire rated profiles are kept in stock to ensure the fastest turnaround possible of bespoke sized windows & doors. 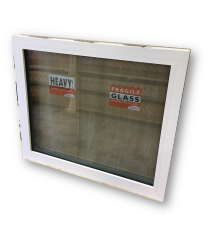 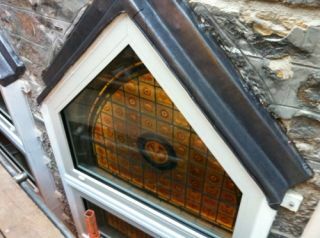 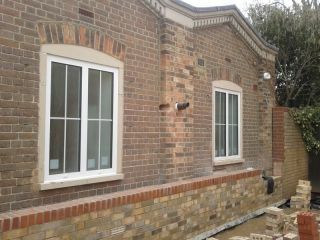 We also keep in stock 1m x 1m Fire Rated Fixed Light Windows in various fire ratings for immediate dispatch. 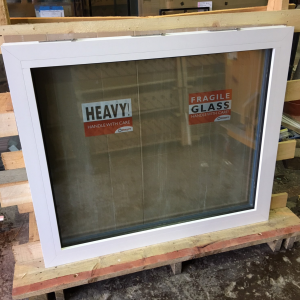 30 Minute Fire Rated Windows & Fire Rated Doors, and 60 Minute Fire Rated Windows & Doors, and 90 Minute Fire Rated Windows & Fire Rated Doors available Supply Only or Supply & Install. 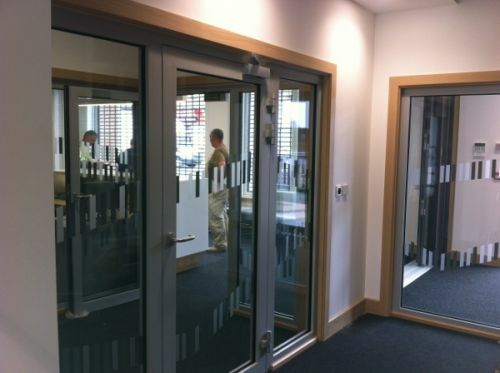 120 Minute Fire Rated Screens available Supply Only or Supply & Install. 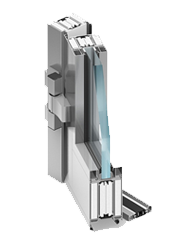 30 Minute Fire Rated Curtain Walling, and 60 Minute Fire Rated Curtain Walling, & 90 Minute Fire Rated Curtain Walling Supply & Install Only. 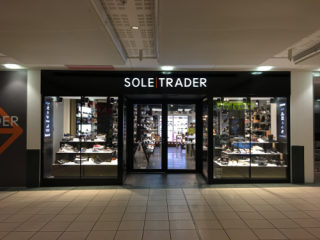 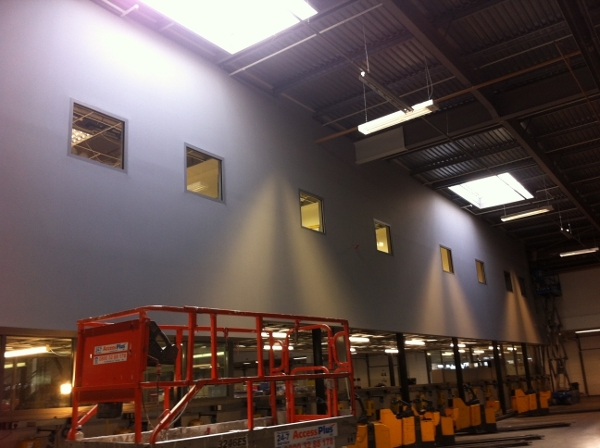 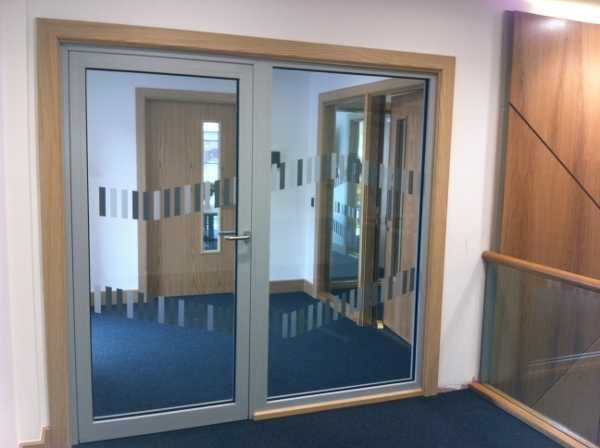 We can cater for a range of project sizes from the fabrication and supply of a single fire rated window to the fabrication, supply and installation of projects upto the region of £500k. For help with design & specifications on a project please don't hesitate to contact us and we shall arrange for a consultation with one of our architectural advisors. 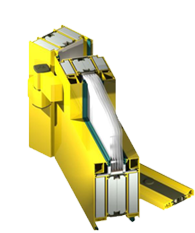 Products are available in any standard RAL colour and are all fabricated from extruded aluminium section. 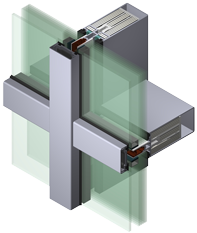 All Window & Door Framing is complete with Polyamide Thermal Breaks and all Curtain Walling Sections are fitted with continuous thermal HPVC spacer ensuring optimal thermal insulation.